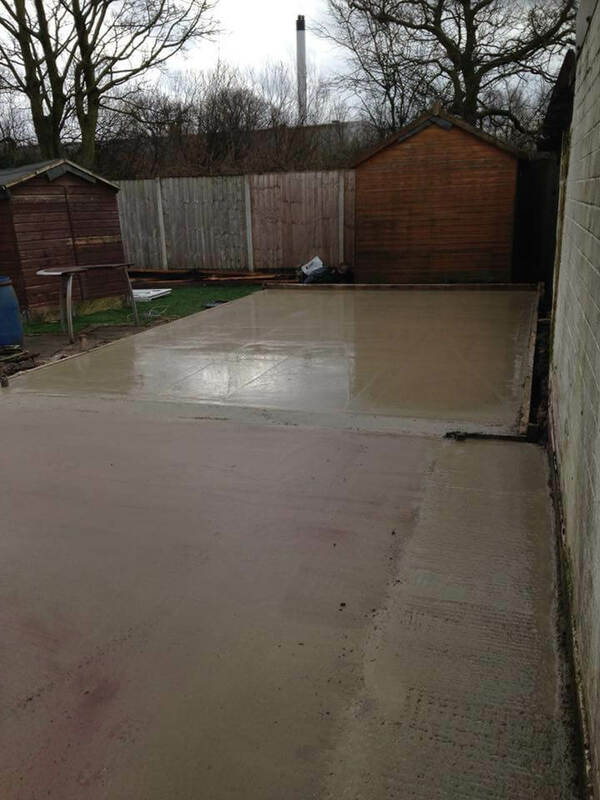 Another job completed! 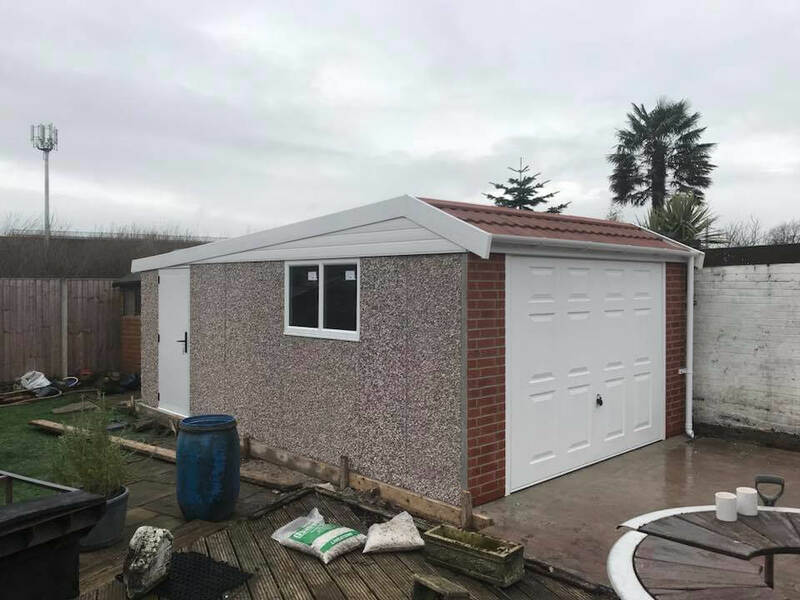 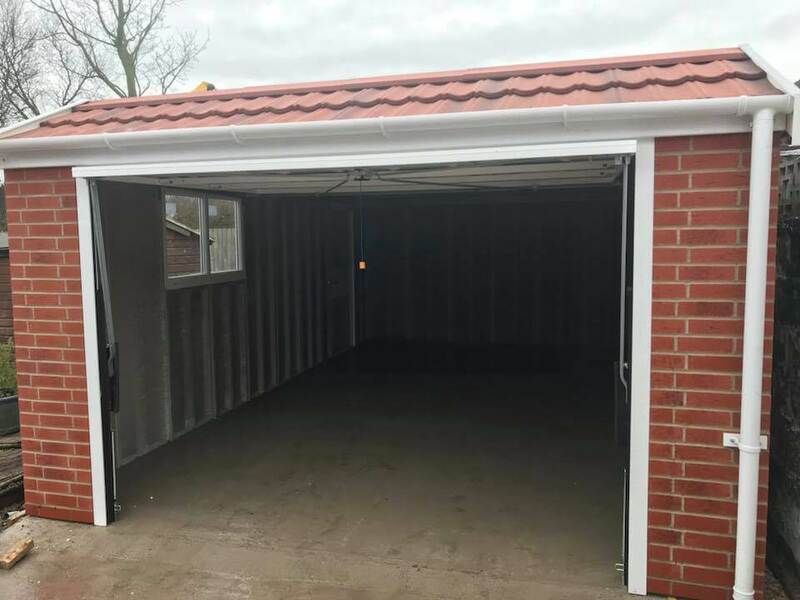 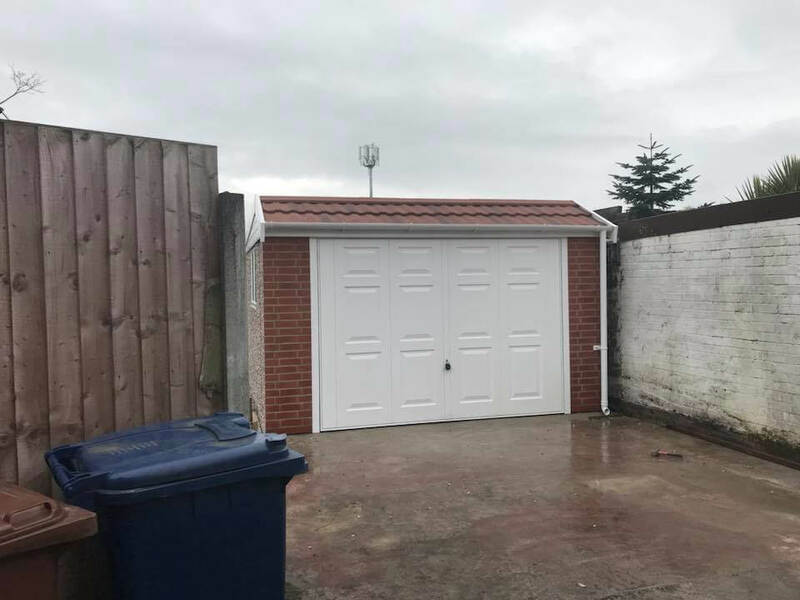 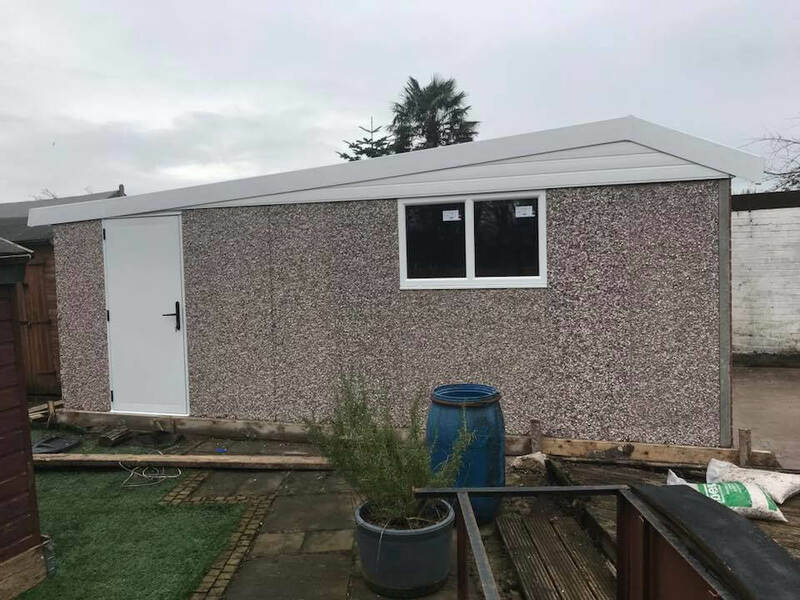 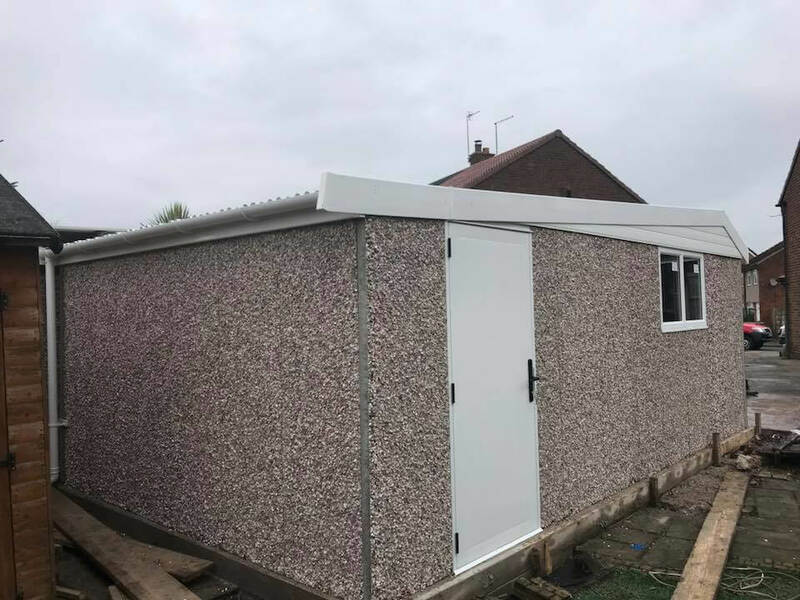 The old garage was removed, a new base laid and 20’3’’ x 12’6’’ deluxe mansard garage supplied and erected by Lidget Compton. 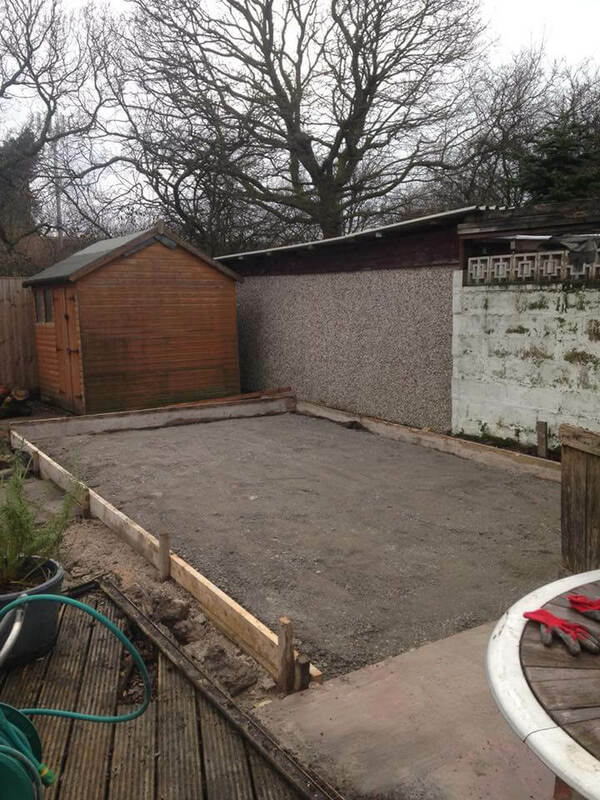 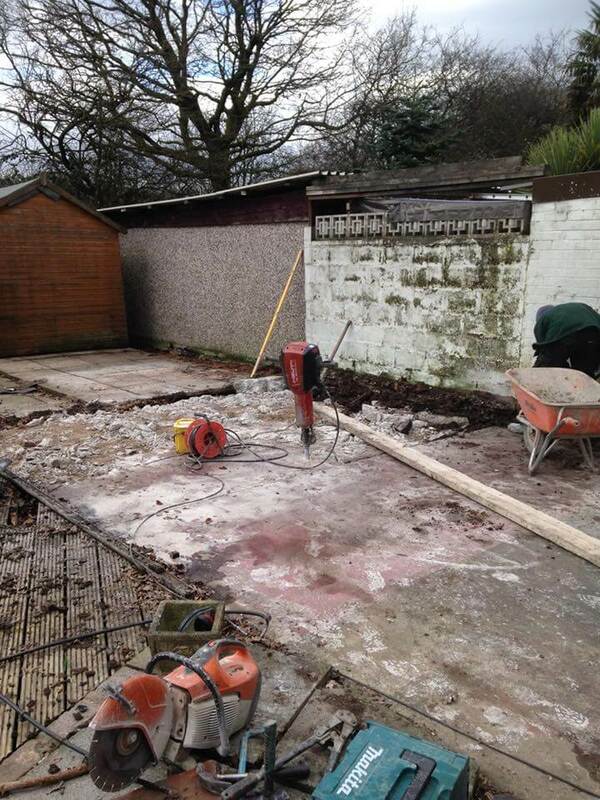 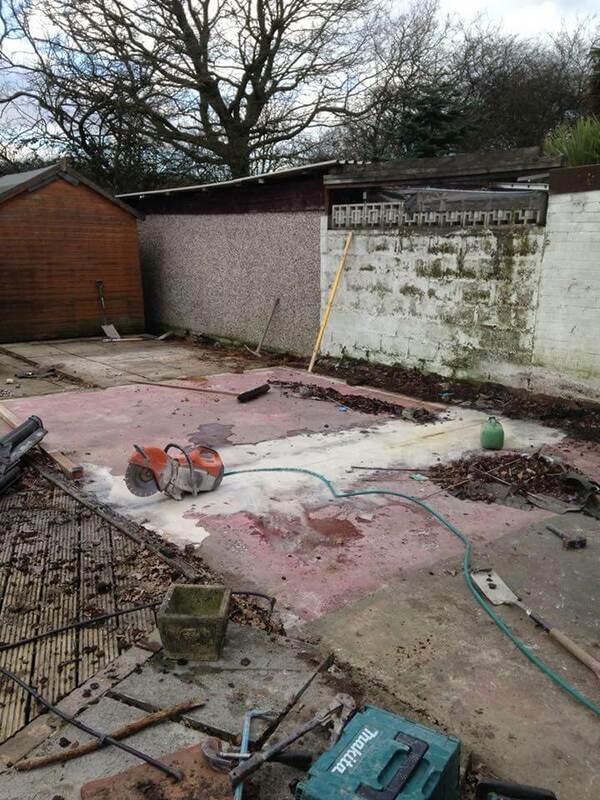 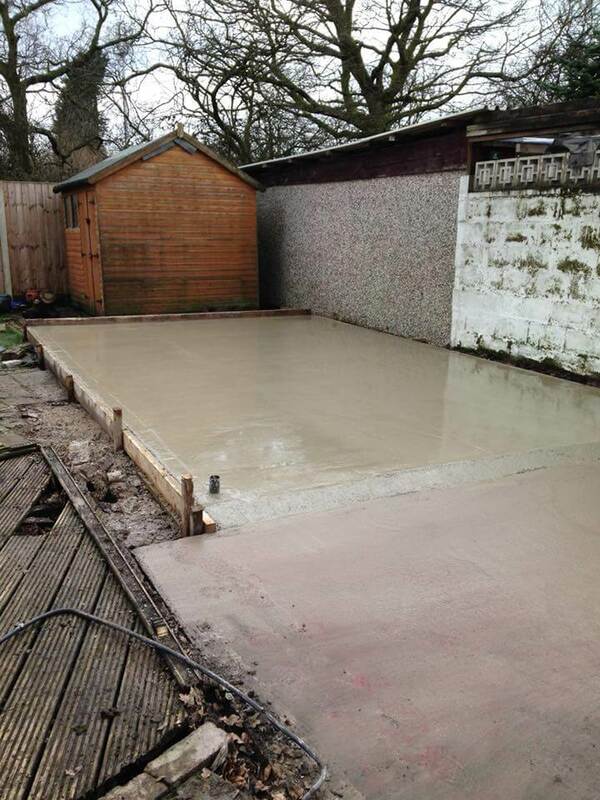 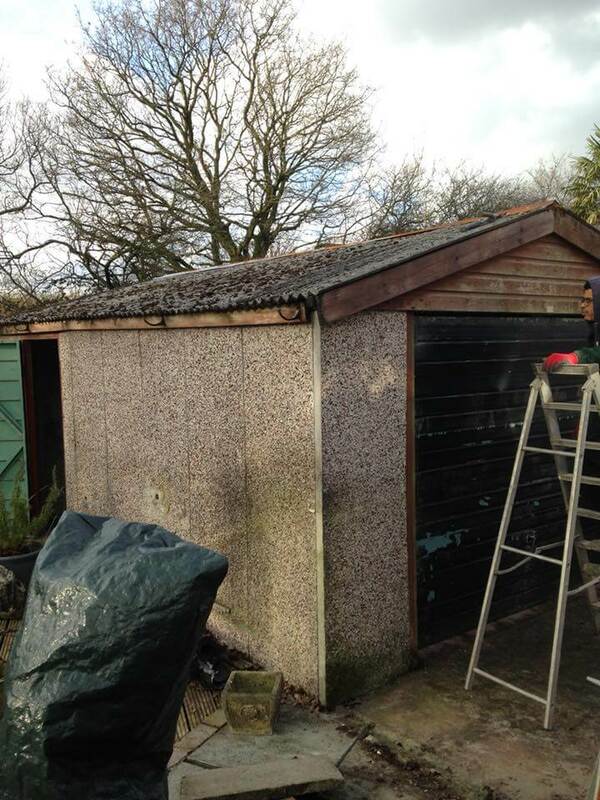 This project was for a customer in Stockdale crescent Bamber Bridge.